Yup, you’re not allowed to say that becoming nutritarian is “too hard”, “takes too much time”, or “you can’t eat normal food” ever again! No more excuses to fall off track! Because, if you can follow directions and check things off lists then you can become a weekly food-prepper super-star my friend. There’s no doubt, Dr. Fuhrman does an amazing job laying out the science behind why we’re all so sick and overweight. He outlines an aggressive 6-week weight-loss plan that we know works. But his books fall short of providing us with a live-able way to cook every single meal at home and still retain our sanity! I’ve been at this for four years now and the one thing I know is: This lifestyle is 100 times easier when you prep ahead! 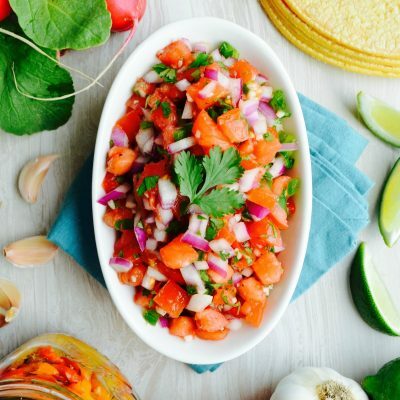 It’s no surprise then that the #1 most popular post on this site is The Eat to Live Food Prep Guide–it’s been read and shared over 95,000 times! 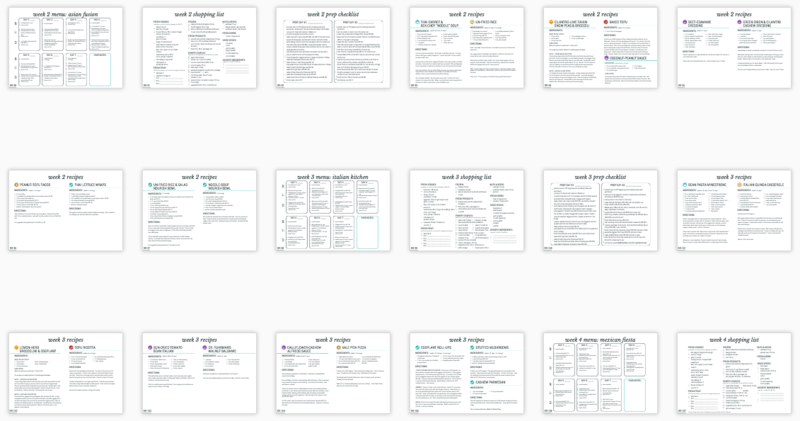 In the food prep guide, I shared a basic weekly framework and I got a ton of feedback asking for MORE. You wanted more detailed prepping weeks, you wanted more shopping lists, you wanted more step-by-step instructions and now you’ve got it! 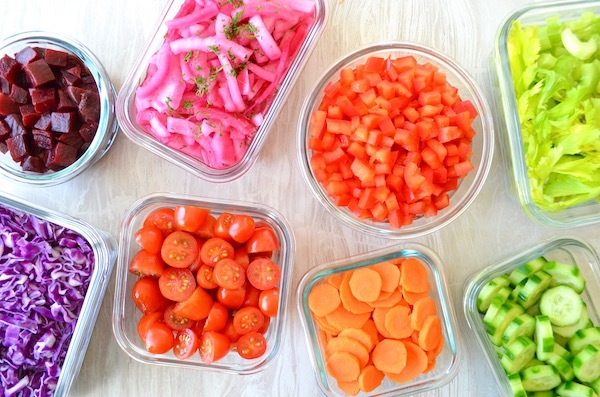 This 117-page guide will turn you into a lean, mean nutritarian-food-prepping machine! I mean, who doesn’t want their fridge to look like this? And, really, this is what it’s all about! When you’re fridge is stocked to the brim with easy-to-assemble-and-heat nutritarian meals there is no room for failure! When you come home exhausted during the week, after a long day, and have to cook something different for the family–how in the world are you going to stay on track? It’s a simple principle: You have to invest the time when you’re not stressed to stay on-plan when you are stressed. When I finally understood this and started practicing weekly food prep everything got so. much. easier. 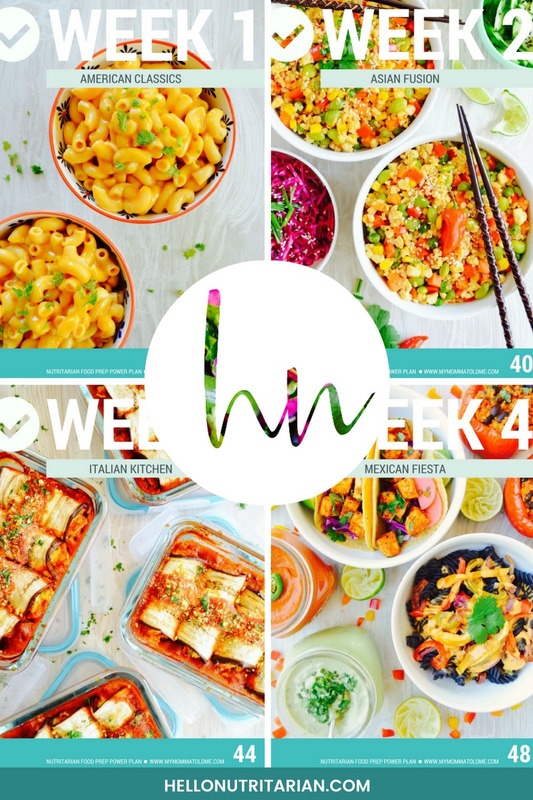 By doing batch cooking on the weekends, I set myself up to have an easy, breezy, week of nutritarian eating! When you’re in this for the long-haul, when you’re out to earn health excellence, when you’re on a mission to reach your ideal weight, it’s going to take time. That’s a lot of nutritarian meals ahead of you. Trust me, you don’t want to be dreading the same old salad and soup or rice and beans. Of course, there’s always a place for simple and easy, but to feel like your thriving on this plan you want to eat familiar food. How’s mac n’ cheese, fried rice, pizza, pasta and tacos sound? I though so! 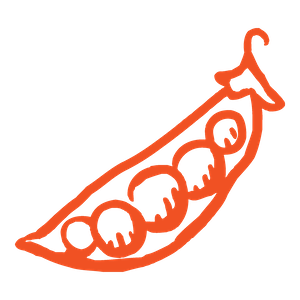 You’ll enjoy a flavorful flight exploring four popular cuisines: American Classics, Asian Fusion, Italian Kitchen and Mexican Fiesta. 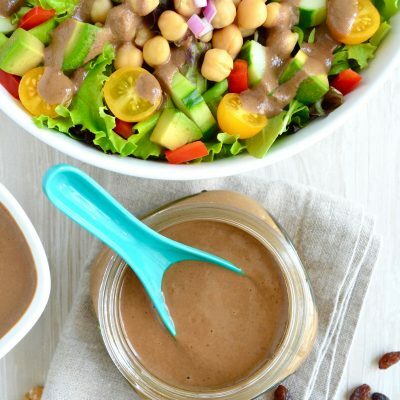 Honestly, nothing makes me happier than new oil-free, no-added salt, nutritarian salad dressings! 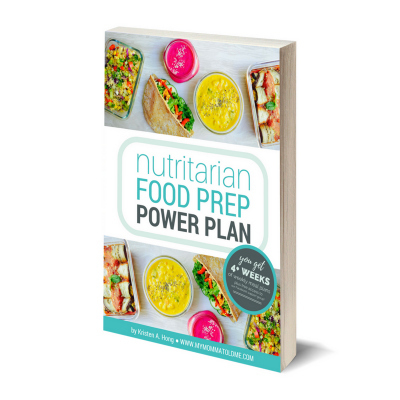 At the core of the Nutritarian Food Prep Power Plan is a 10-prep, 2-day system. I’ve broken down Dr. Fuhrman’s nutritarian recommendations into a 10-prep system that makes it easy, tasty and effective to eat to live! 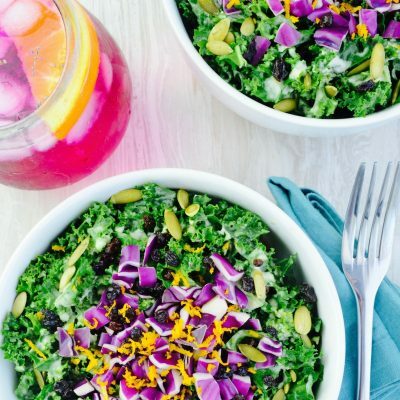 It all starts off with a nutritarian primer that goes over Dr. Furhman’s 6 week aggressive-weight-loss plan, common nutritarian challenges, and a how-to on how to set up your kitchen for weekly batch cooking. Next, is learning the 10-prep system and how it ensures you meet Dr. Fuhrman’s daily recommendations! Finally, I guide you through 4 pre-planned prepping weeks while showing you a “Plug & Prep” system that you can use to create future plans of your own in the weeks and months to come. But the best part of this plan has to be the resources! 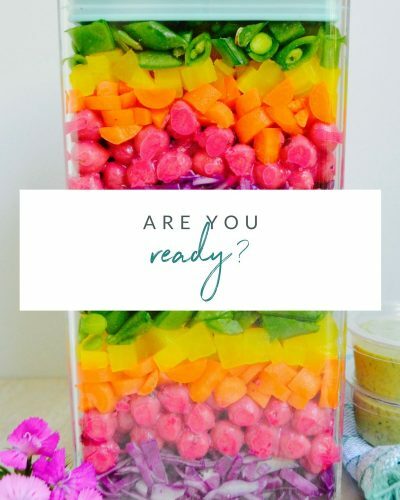 You’ll have detailed weekly menus, shopping lists and Prep Checklists where I actually break down for you, step-by-step what to do during your prepping sessions. 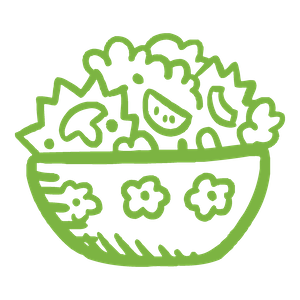 Another part of the Nutritarian Food Prep Power Plan that I’m so excited about is this exclusive Facebook group. 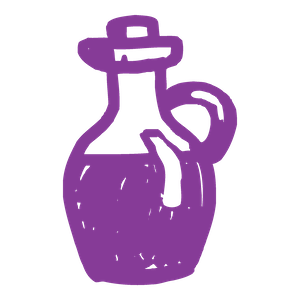 Here you’ll find additional resources, more recipe pictures and answers to any questions or issues you have! It’s also a prefect way to share custom weeks with fellow participants. 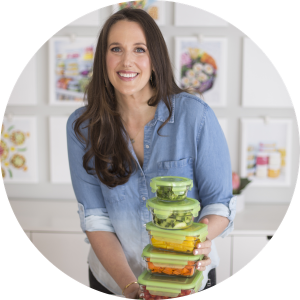 There are some amazing Dr. Fuhrman Facebook groups out there, but this is the very first that’s solely dedicated to weekly food prepping! 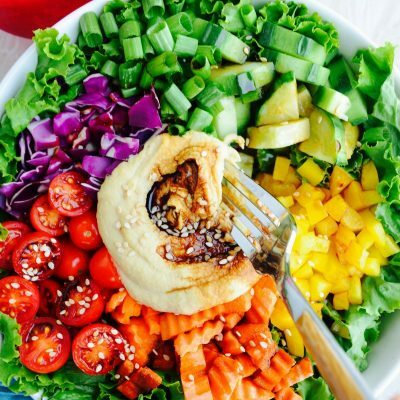 You have everything you need to start or optimize your nutritarian lifestyle and it’s completely organized and planned out just for YOU! I’ve dedicated the past 4 years to helping new and seasoned nutritarians get more results. 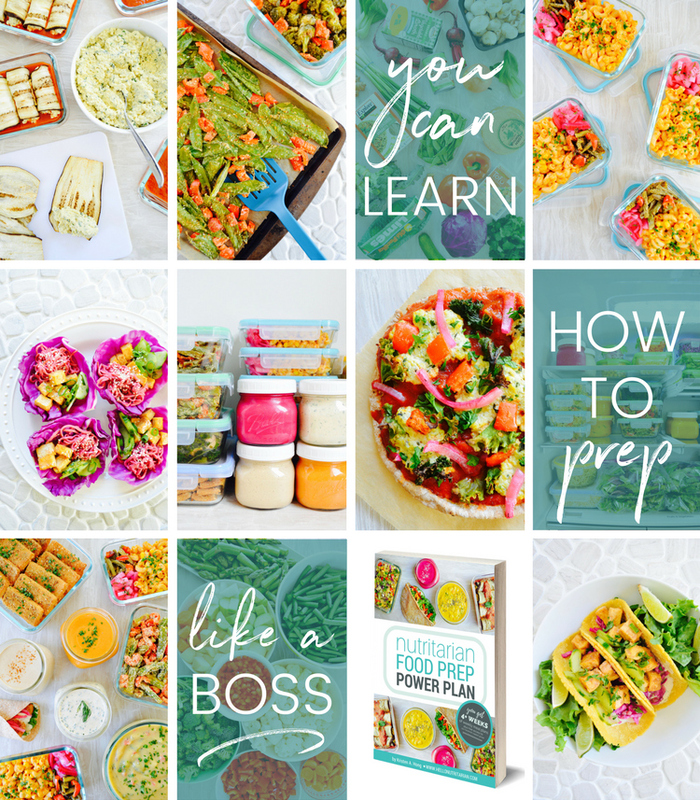 Now, with the Nutritarian Food Prep Power Plan, I know I’ve given you every possible resource to succeed in your nutritarian lifestyle! 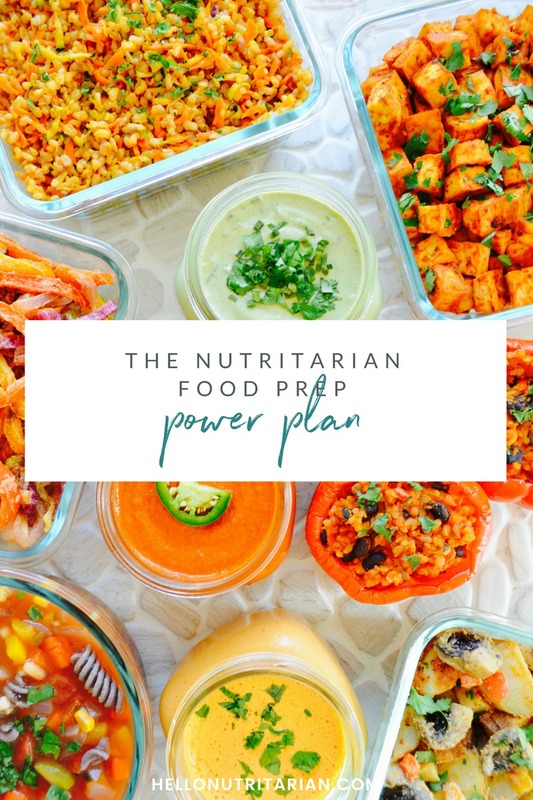 Purchase the Nutritarian Food Prep Power Plan here! 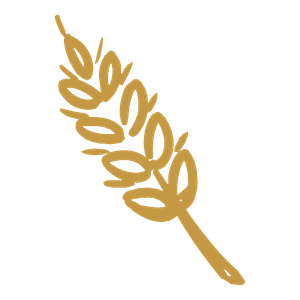 I am new to nutritarianism, so just learning about it excies me. Yay Adrienne! So happy you found out about it! And so happy you found your way here! 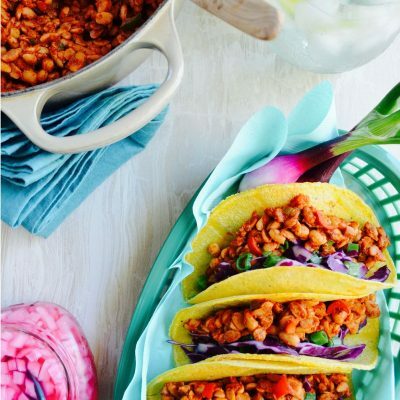 This is so great, I love your blog and all the great ideas and recipes! Thank you for making the ETL / nutrition life style so much easier! I’m so glad I found this page! Thank you for sharing your ideas so that this lifestyle is easier for others to follow! I don’t have any of these cute mason jars! I’m enjoying the new E Book. Thanks for making it more enjoyable and easy to become Nutritarian. This is so exciting.. I firmly believe that eating beautiful food is so important and you take beautiful food to the next level. Thanks for the opportunity and all your hard work. Thanks so much, Elspeth and I’m so glad you entered the giveaway! Ooooh! I want to win!!! This looks fabulous! Hi Sarahbeth! I haven’t forgotten your previous giveaway! Sending them out shortly!! So excited for you to read it! This looks so beautiful and helpful! I think the hardest part of the nutritarian lifestyle is the prep. Having an easier way to streamline this would be perfect!! Plus I love all of your photos. I agree with you! I really tried to come up with a system to make it easier. But doing the nutritarian plan in general is certainly an time investment! I agree with you, Anna, & thank you, Kristen, for all your effort in filling in the gap that Dr. Fuhrman didn’t cover. His wife surely takes care of all that in their home having him to consult anytime. But, Kristen, you’ve come up with the winner. I look forward to studying your new e-book I just bought. I am also new to nutritarianism. After years of struggling with PCOS, Celiac, blood sugar levels, and dairy allergies I am hoping this will help me take charge of my wellness! Thank you for great resources! New to all of this and found your site… it has been a huge help! Can’t wait to learn more!! I need to build my “recipe collection” to make this easy and fun for the whole family. Oh I’ve been eagerly awaiting the book release! I love searching out new recipes. Hoping I win a book! 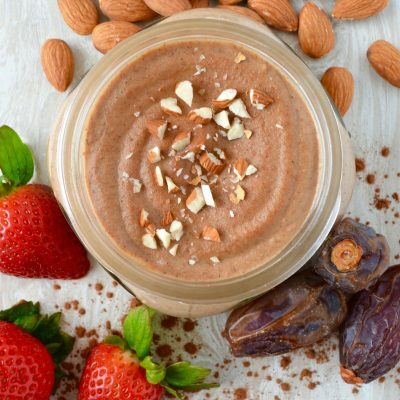 Saving time with a pre-made meal plan – that excited me! I’m excited about those new recipies! My mouth is watering! Thanks for your time and energy! I’m really looking forward to prepping like a boss and not eat boring! Attempted my first week, but could certainly use your ebook and community for help for the long haul! I am thrilled that you put the guidebook together! Thank you for making it much easier to implement & enjoy eating nutritarian! 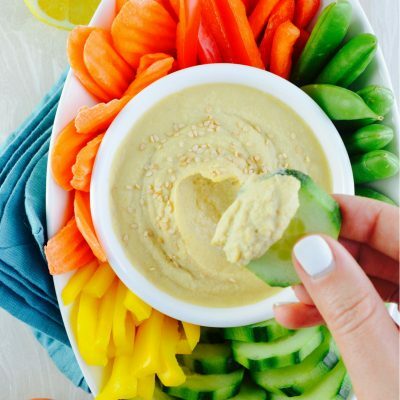 I love healthy, colourful food and this seems like it really simplifies everything I would need to do to make that happen daily! You are an inspiration! I follow and adhere to Dr. Fuhrmann’s philosophy, and agree I could use some more hands-on at-home tips and photos and recipes just like yours! My son has food allergies, specifically sesame and walnuts, so I am always adjusting to maintain a healthy food plan for my family while keeping him safe. Thank you so much for writing your book, providing beautiful photos, and I lovvvvvve the mason jars! I hope I win! This looks fabulous! Can’t wait to check it out! Well done!!! I’m loving the book so far Kristen. I really think it is going to help me get prepped more efficiently and can’t wait to try the yummy recipes. 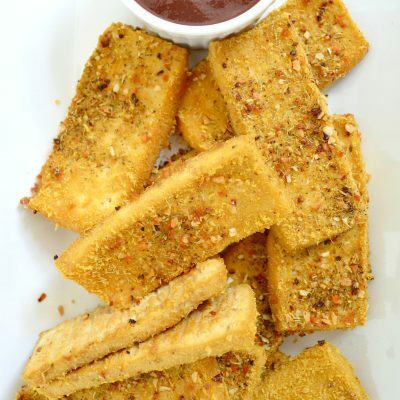 I have used your recipes before in fact I am just going into the kitchen to prep the baked tofu fingers. Love these on my salads!! You are amazing and I appreciate all the hard work you put into this. Hi, do I’ll of your recipes have vegan versions? Thanks for all your hard work. Being prepared is as important as knowing the plan and recipes! I am excited for an easy way to make this a lifestyle, with no more room for excuses! I LOVE THIS! I am new to this whole thing and just getting my feet wet. I would love to WIN! I read Eat to Live a couple of months ago and started following the plan, but was so overwhelmed with everything! So far, this makes it look much more manageable. Thank you!! I love the EASE of preparing, by using your book. I have all my food ready for next week and it’s taken less than 2 hours. I’m STOKED. I cannot wait to see all of the new and beautiful recipes!! I will be buying this book asap!! The colorful pics are inspiring! Easy meal prep and tasty nutrition meals is so helpful. Looking forward to getting the book. I prefer a hard copy. Is it available? Thanks! I have been wanting to “take the plunge” and start on a healthier eating / kiving path. I feel that this this it will be easy to get start. Thank you for putting this out there. My husband and I started our 6 week plan today and are hoping for the best. I’m excited to get healthy. I’m so, so happy for you both, Ruth! And thank you for your ebook purchase! I’m so excited to help you both succeed with weekly prepping! I’m excited to try this way of eating! I’ve been vegan for almost two years and I’ve struggled with what to eat since then. Now that I’m working out regularly, working full time and going to school full time, I find it hard to find healthy meals at the end of the day. I think this plan can give me a healthy, easy boost to my utterly sad diet! So happy to hear that you’re ready to take your health to the next level! I totally hear you! That’s the biggest reason I started weekly prep–waiting till the end of the day to cook is for the birds! What most excites me about this plan? EVERYTHING! I love good food but struggle to think up recipes in a hurry so this should make it easy! I would love to win! As a mama of five it’s hard to make time to go at well! Super excited to get organized and be a better me! I always put my family first, now it is time to include me! Looking forward to being healthy to enjoy more activities with my 2 kids and husband. I really struggle with meal planning so this will help a ton! I find that when I meal plan and prep ahead there is less temptation to cheat!! Hi Kristen, I bought the e-book a few days ago. I know this is going to help me streamline my prep time so that I can eat super healthy in a fast and efficient way. The recipes look fantastic so I’m looking forward to trying these out and keeping healthy eating fresh and exciting! Food prepping will make consistently following a nutritarian lifestyle easy of those busy days. Thank you so much. Looks beautiful! Great resource for fabulous meals! I’m a busy mom, and almost all of my failures in keeping with the diet plan is lack of prep! So glad for you to make it easier! I can’t wait to learn more about meal prepping the nutritarian way. 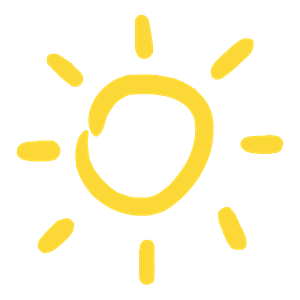 I am a music teacher and have to travel to multiple school sites per day. Having my meals (specifically lunches) prepped in advance will really help me stay on track. I’m so excited to have the tools your providing to give myself and my family the healthy food they deserve!! I can do this!! I am so excited for this! It’s just what I need, since I’ve been making the 10 in 20 recipes over and over. Prepping my meals would take the hassle out of figuring what to make for dinner for myself, my 4 year old who eats a plant based diet, and my meat eating husband. You have simplified this so much, its pretty great. Thank you. I love the different theme weeks. Brilliant. I’m excited to learn some organizational skills to help me stay on track. I have knowledge and I have tons of recipes but putting that together to make a plan that works eludes me. I face the same questions everyday. What will we eat today?? And I hope to avoid the trap of just going out to grab something and we’ll do better tomorrow. I tried Dr F 6 week plan in the past and was successful but got tired and ran out of ideas… so gained a lot of unhealthy weight again:( This system you created looks so well done I’m hoping to implement ASAP to see results soon and keep this healthy lifestyle longer for sustainable health! Tx for your work! I love my book and binder!!! I just bought the book and can’t wait to check it out. 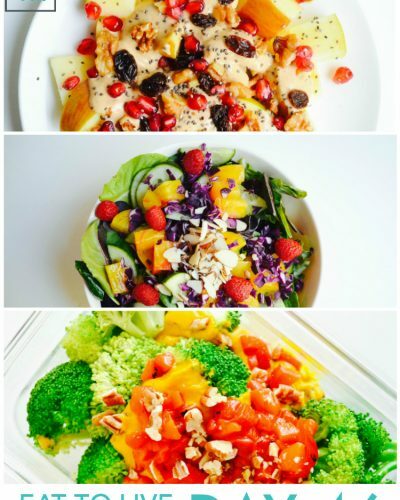 Your beautiful photos really show how delicious healthy foods are. The planning and prep is my biggest obstacle. Thrilled about this ebook! Going for it as soon as I finish this comment. 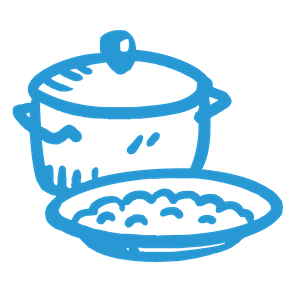 As a partially disabled homeschool mom of five (still at home), I need all the help I can get to make quick and easy meals! This plan looks like it for me. I love Dr. Fuhrman, and I look forward to getting into this course! Kristen, the book was well worth the wait! I have read most of it, and I love the way you set it up. 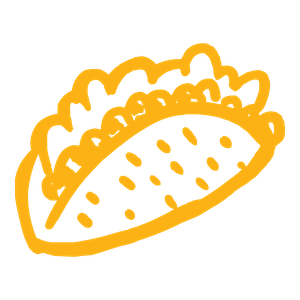 I’ve been following your blog since changing my eating habits at the beginning of November. I plan to start my 4 weeks this weekend, and am excited for the change in my menu. Thank you, again! I am a better follower than a leader so having someone else to some of the work sure helps. I am tired of plastic containers in the fridge. I think the jars will fit much better and look pretty to boot!! I’m new at this and really excited to start a new lifestyle! I am excited about giving the nutritarian lifestyle another chance after failing a year ago. I am also excited that my husband is on board this time and wants to reverse his blood pressure issues! This year I am striving to do a much better job at living the nutritarian lifestyle — and not just me – but really including my family – especially my four children! Learning and doing food prep and using your recipes will make it sooo much easier. Since moving back to the U.S. a few months ago I’m surprised how easy we slipped back into the processed food trap– purchasing fruit snacks and granola bars and goldfish …etc. for the kiddos was so easy but I know it does no good for their health. With the new year it’s time to change things around our household! Thanks for all your hard work and dedication☺️! Squee! I’ve never tried big-batch food prepping before, but I just had my second baby, and when my husband goes back to work I doubt I’ll have time to cook new meals every day – time to dive into this whole new world! I am so excited to be prepared! Sticking to a meal plan is so much easier if everything is ready to eat. Im excited to feel better and be healthier! Your blog makes this seem so much less intimidating!! Thanks! Great tips and looking forward to trying your recipes too! For me a challenging part of being a nutritarian has been that my husband doesn’t want to change his SAD way of eating, resulting in having to make 2 separate menus for most meals, or I just have soup and salad because I’m not up to planning and cooking 2 different menus. The more I have prepped in advance the easier for me as the cook, but also the greater variety and satisfaction in my own meal. Thank you for your blueprint to combat these challenges! This looks great! Day 17 of nutritarian here and loving your blog. Your plan rocks! Seriously. It is one of the best investments I’ve made in this nutritarian lifestyle. This is amazing! This would make life so much easier! I just love Dr. Furman and his plan, but like you I have struggled with keeping on plan in a busy everyday world. I’m so excited to have access to a plan that can help me win the struggle! I just bought this and am loving it! Thank you so much for all of your time and effort put into creating this! Thanks for this fantastic website! I can’t wait to share it with my sister who turned me on to the Eat to Live book. 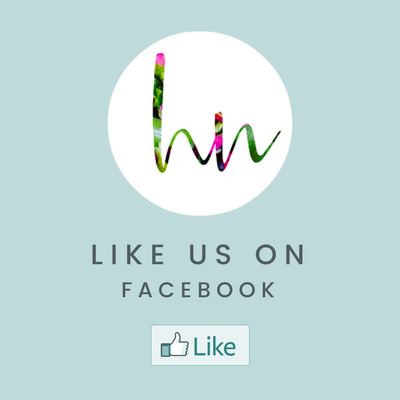 I commented on your Facebook post, and I can’t get over your vibrant colors! I love the storage in your fridge. I’m an organizer of everything and that is a beautiful site to me. lol Thanks for the chance to enter! I’m so EXCITED for new recipes to try! Everything on here looks so amazing! 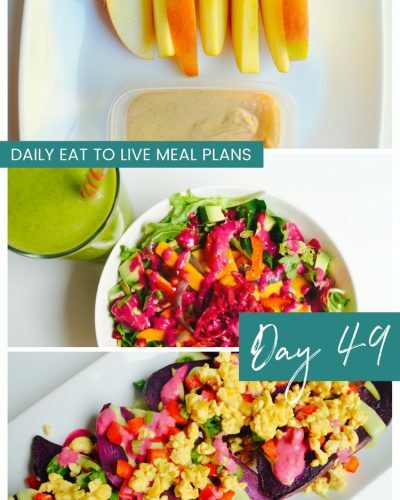 I have Dr. Furhman’s Eat-to-Live book and followed it years ago, but need to jump back on the wagon and your blog has been helping me work up the desire to do just that! My sister just told me of your site and that I should follow it. She is right and will be doing so. I have been on a up and down journey of trying to eat entirely plant based. I believe the Nutrttarian Food Prep Plan will help me get there. Love this blog and the book. Thank you so much for doing this! I feel like I can succeed now! I have recently moved and fallen off the nutritarian wagon. Your prep plan looks like exactly what I need to get back on! 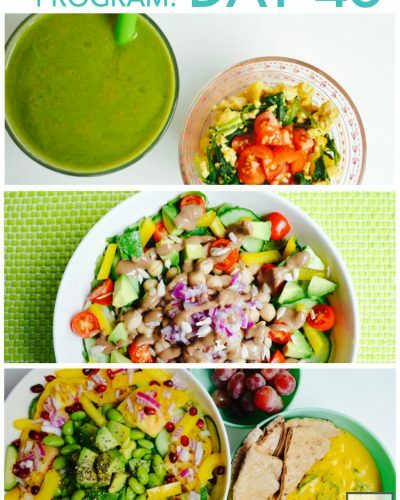 I just love all the colors in each of your meals! They are not only enticing to look at but super healthy! I’m so excited to have found this and started my journey with you! Thank you for sharing what you found helpful! I love peeping for the week. It makes life so much easier. I would love to have some more jars in my life. This is my year to work as hard as I can to become nutritarian. Your book can hopefully simplify the plan for me. Thanks for your thoughtful work. I am excited to begin this healthy journey!! It excites me because I am kind of clueless about how to prep to eat health nutritarian food. Help! I purchased NFPPP last week, did the two day prep and am on day 3 of the program. Thank you! Your book is so helpful and I am enjoying the recipes. 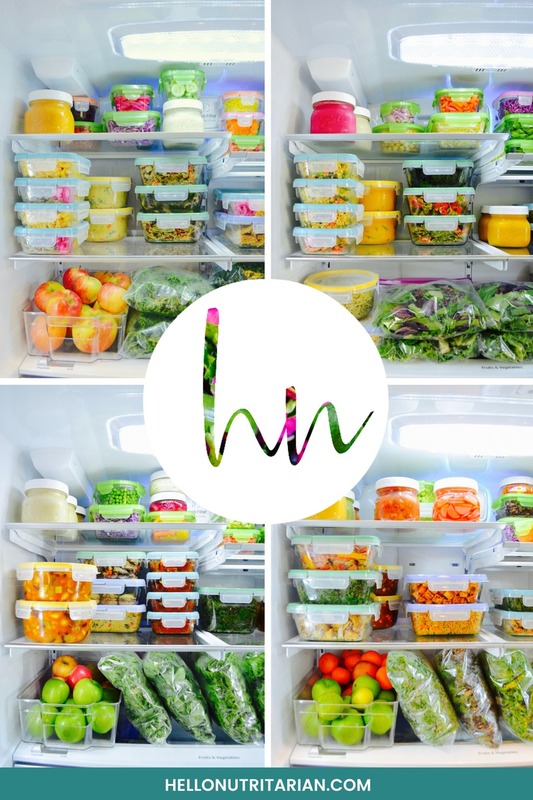 I believe food planning and prep is key and your plan has simplified this greatly! I am super excited for the new book! I’ve been back on the nutritarian track since the new year and am loving it and can’t remember why I ever left 🙂 Thank you for all of your hard work! Thanks for this book. I am overwhelmed by the food prep. I am sure this book will help! I am so excited to start getting organized! It also relieve me of some stress! 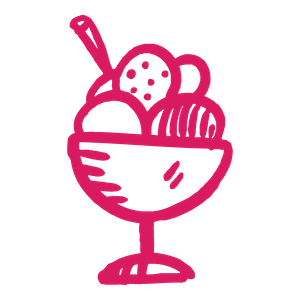 Your website is super helpful in terms of coming up with new recipes and strategies. Thank you! I look forward to the e-book! This is such a great giveaway! I would totally use these as I just purchased your book! I have been working very hard over the last two years to switch to nutritarian eating. It always seems like it comes and goes depending on the amount of time I have to dedicate to it. I am snagging a copy of your book today and I just know that it will help me make a plan, prep, and stick to eat to live forever! I can’t wait! And I would love to win those adorable jars and white lids, too!! Thank you so much for your dedication and behind the scenes support!! I bought this a few days ago and am so glad I did. Absolutely worth every penny. Im getting excited for the drawing tomorrow. I love your amazing recipes. So easy and affordable and amazingly delicious. 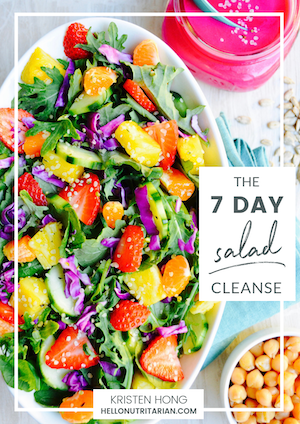 I’ve passed on the 7 day salad cleanse. The cleansers I’ve done have left me feeling so blah and weak. I felt so revived and energized. So glad to have found you on Pinterest. Looking forward to more exciting information and motivational items you come up with in 2017. I’m halfway through week 1 and love, love, LOVE coming home from work knowing that not only is dinner made, but tomorrow’s meals, as well. All I have to do is plate and eat! beautiful natural food = healthy, happy eating! Very nice jars. They really come in handy for the smaller prepping jobs. Ready to get serious about prepping ahead of time so I do not fail . Thank you Kristin for preparing the way for us and doing the hard work! Hi, I bought this e book and now I don’t know how to access it. Yikes! Could someone help me out please? This book looks exciting! Thanks for putting this together. Prepping food is key and I have been looking for a resource like this for a long time. wow 😀 i would love to win them ! Just started last week and already bored with food. Looking forward to new recipes and your Ebook! Such a great idea & so helpful to those of us wanting to eat healthier! Nutritarian life style, here I come. Love me some mason jars so I can get organized! Thank y💛u! Kristen, thank you so much for creating the tools someone like me needed become successful. I’m very new at this but now have the confidence needed to change my eating lifestyle to a more healthy one. ETL is a great program and there are many testimonials encouraging all of us but with your wonderful book, failure is now out of the question. Thank you for your book, your emails and your blog. Thank you for keeping everyone informed. Can’t wait to learn better prepping techniques through your book and really look forward to learning ways to incorporate healthy foods. I know I can check off lists and cook on the weekends … just need to learn what to do and when to do it! Thanks so much for the opportunity to enjoy the Mason jars to make things easier! And many thanks for all the beautiful photographs and inspiring words. These are so cute! I NEED these! Awesome! Looks pretty and I’m sure it’ll help to stick with the new lifestyle. This looks awesome! Is this for the 6 Week Plan? Thanks so much! Yes, this conforms to Dr. Fuhrman’s 6-week aggressive weight-loss guidelines as found in Eat to Live! Hi! Is this the place to leave a review for the book? Or is there another place to leave a book-specific review and rating? I bought the book and read it this week. I am spending the weekend with my pantry and fridge prep and then the grocery store. Thank you for showing up how to up our game. Yay!! I’m so, so excited for you to start! Can’t wait to help you reach your goals with weekly food prep! Can your food prep book be purchased as a book instead of an ebook? So sorry I only have it available as an ebook! But it’s very easy to download it onto a flash drive and have it printed up at FedEx–I’ve had a lot of readers do that! Do you have a printed version of your book? I do not offer a printed version of the ebook, so sorry. I looked into it and the cost was prohibitive for me and then I would have to get into the business of shipping them and it would increase the cost too much. I have many readers who download the .pdf file and take it to a local print shop to print out. Color printing is 69 cents per page but I always recommend printing out the last section in black and white, that comes up to about $9! Now that you’ve been doing this for four years do you find you can only make one dinner for you and the family or do you still make two or three dinners to please everyone? My biggest struggle is feeding the three kids what I eat. The husband is easier…he will typically eat what I feed him with out complaints. I feel I could do this way of eating if it was just me but the prep for me and then the separate prep for everyone else is killing me.